A childhood treat, a little something extra that piqued the interest of young McDonald’s customers from day one, Happy Meal toys were meant to be a rage. It all started with Yolanda Fernandez de Cofiño, a Guatemalan McDonald’s operator who created a “Ronald Menu” which had a hamburger, small fries and a mini sundae. The ideas was to offer kids a fuss free meal. Advertising executive Bob Bernstein who worked with McDonald’s, later took this concept a few levels up by introducing cookies, soft drinks and of course the toy! The first Happy Meal toys included things like a “McDoodler” stencil, a “McWrist” wallet, and a McDonaldland character eraser. A far cry from today’s happy Meal toys, right? The proper Happy Meal figurines that we see today, took a few years to happen. It was 1987 when the first Disney themed sticker books and goodies were introduced. The rest, as they say was history. 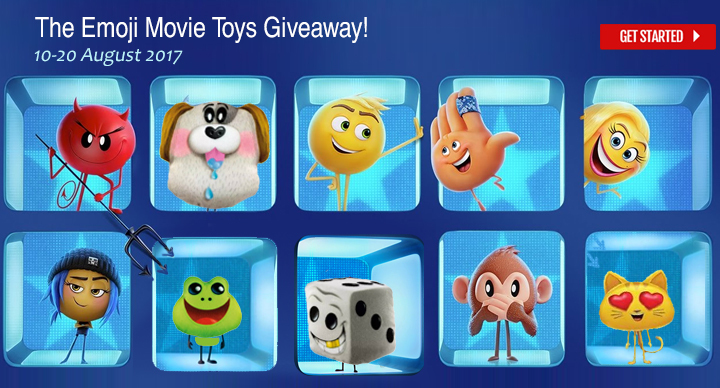 Toys featuring characters like Cinderella, Nemo, G.I. Joe, and Ty’s Teenie Beanie Babies (immensely popular among kids) came in much later. In India, the Happy Meal was introduced in 1997 which featured Mowgli and his gang from “The Jungle Book”. Like the rest of the world, the popularity of Happy Meal toys amongst both kids and adults has only increased over the years in India. Collectors like Vikram from Chennai and Sunil from Bangalore have more than 300 toys each and counting. 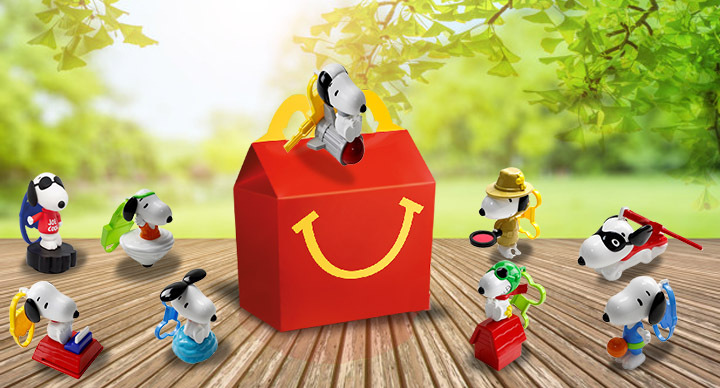 Watch this video here to see how Happy Meal Collectors like Sunil travel far and wide to collect every new Happy Meal Toy they can. If you also want to start collecting, here is some good news for you. 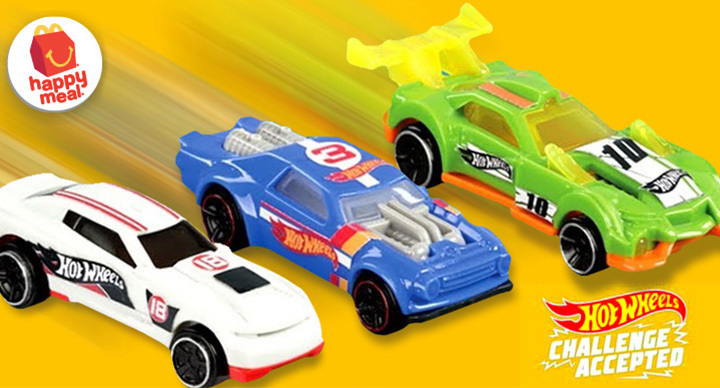 McDonald’s India (West & South) is running an offer in which one can add a toy to any meal at just Rs 49. Freedom of choice for those who like to collect memories! 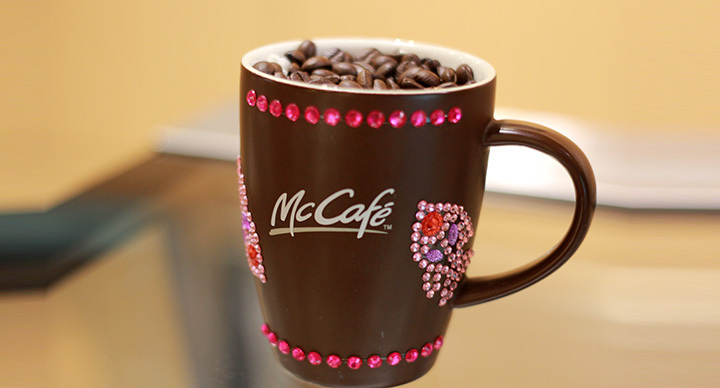 Now you can make any McDonald’s meal a Happy Meal. 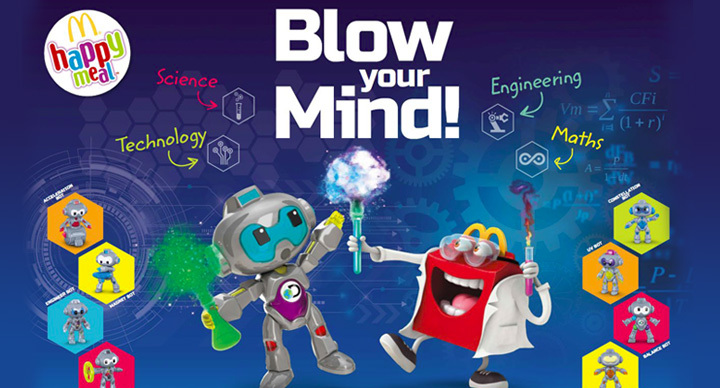 This campaign was launched after receiving a phenomenal response to the “biggest Happy Meal Fan Search” earlier this year. 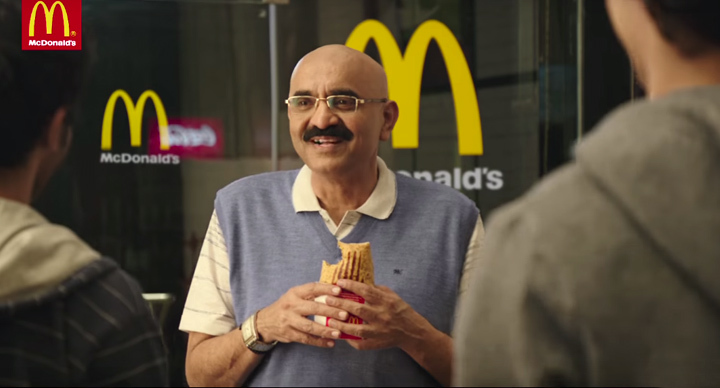 “Since the launch of the iconic Happy Meals in India in 1997, it has grown in popularity. The toys that our customers have collected bring back the happy memories created over food. 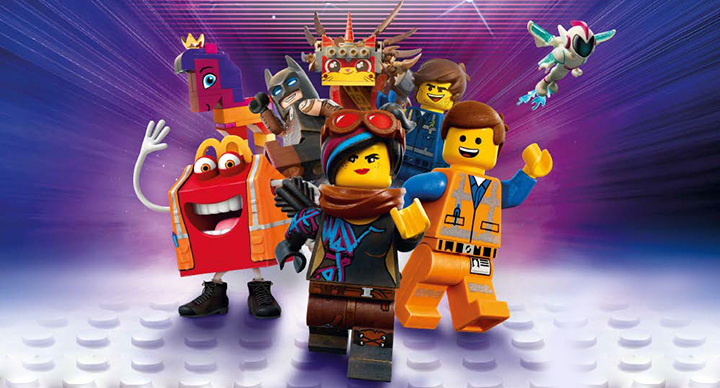 We wanted to celebrate the emotional connect that our customers have with the brand through their Happy Meal toys, which is why we have featured a real-life Happy Meal toy collector and his story in this ad film!” says Seema Arora Nambiar, Senior Vice President – Strategy, Innovation & Capability – McDonald’s India (West&South).